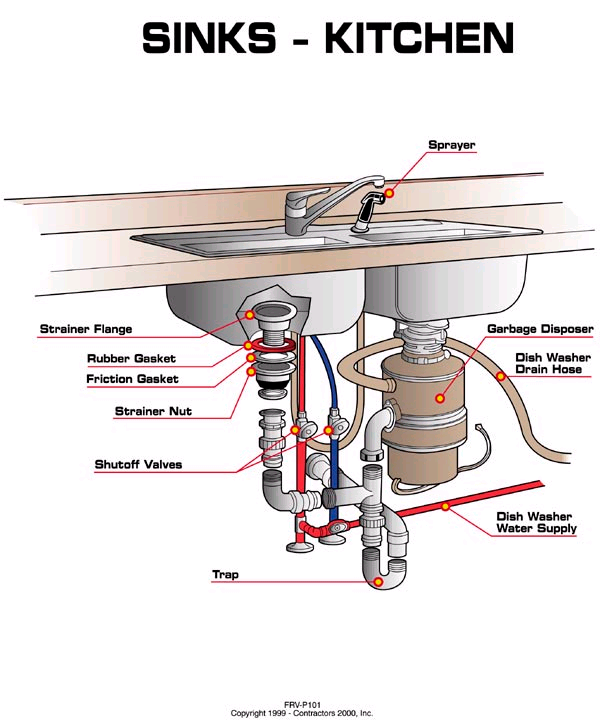 Sometimes you must install or replace your kitchen or bathroom sink, and when you do, you have to locate a good plumber in Edmonton, Alberta to do the plumbing and installation. However, is there a way to find the best plumber for what you need done? Kitchen and bathroom sinks get used so much. You don’t want yours unavailable for any length of time. Brushing your teeth over the laundry room sink or making dinner without having running water available gets tiresome quickly. To avoid all this inconvenience, hire the best plumber for your installation job. How people in Edmonton review local plumbers and plumbing companies in online ratings. To make it quick and easy for you to find the best plumber or plumbing company in Edmonton, Alberta to install or replace a kitchen or bathroom sink, we’ve developed a ratings list. The information below is derived from hundreds of hours of research into how to identify the best plumbing companies. Based on what we’ve discovered, we’ve ranked Edmonton’s plumbers and have listed them according to who we believe is most likely to consistently provide excellent service. In business 56 years (since 1963). Amyotte’s Plumbing & Heating Ltd. If you’re not a fairly good handyman and you want your wife to be happy with you, then your best bet is to hire a good plumber to install your kitchen or bathroom sink for you. We have sifted through all the plumbing service companies in Edmonton and have ranked them to make things easier for you. Check out a few and give them a call today for an easy, hassle free installation or repair.